EVANSVILLE, IN – The ThunderBolts committed three costly errors and left six runners in scoring position as they dropped their sixth straight game, 7-6 to the Evansville Otters Thursday night. Chris Breen’s solo home run in the second inning got the scoring started for Evansville (25-18). 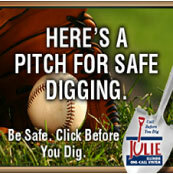 The ThunderBolts (22-20) responded right away with three runs in the third. Corey Bass picked up an RBI single and they drew four walks from Luc Rennie. The other runs came on a Cody Keefer groundout and a Ransom LaLonde sacrifice fly. Evansville tied the score just one inning later as Jeff Gardner singled and Josh Allen hit a two-run homer. The lead went back to the ThunderBolts in the sixth inning. Blair Beck walked and Coco Johnson singled before Bass doubled home Beck. Keefer followed with a base hit that scored Johnson but got Bass thrown out at the plate. The 5-3 lead lasted just half an inning. Back-to-back one-out singles put two men on for Chris Breen who singled to score a run. When the throw came home, Breen went to second base and Larry Balkwill, trying to throw him out sailed the ball into center field. A misplay in center by Blair Beck brought Breen all the way home on a single and two errors, making the score 6-5. Windy City again tied the score when Balkwill led off the eighth with a walk. He would score on a Tim Zier sacrifice fly. Another defensive miscue cost the Bolts in the bottom of the inning as Johnson dropped a flyball to keep the inning alive for Chris Riopedre, who came up with the game-winning single, scoring Chris Sweeney. Brian Loconsole (1-2) allowed the unearned run in the eighth for the loss and Tyler Thompson (3-1) despite losing the lead, won the game. Randy McCurry picked up his 13th save. 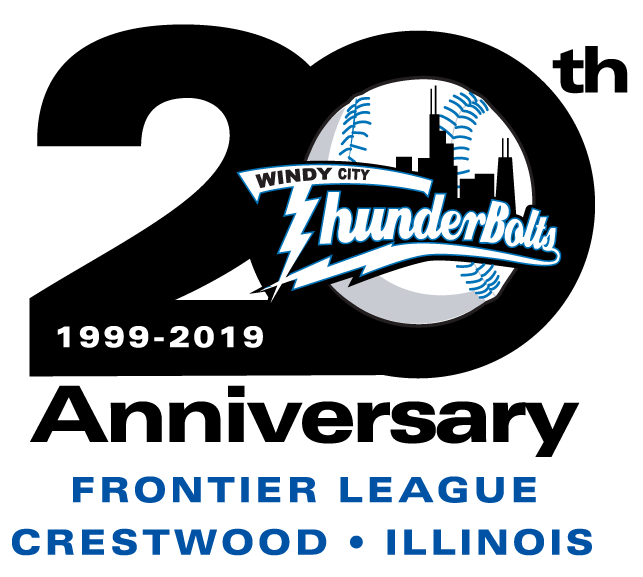 The ThunderBolts will begin a three-game series with the first-place Joliet Slammers at Silver Cross Field on Friday. Brady Muller (1-3, 3.98) will make his return from the injured list to start for the Bolts against Joliet’s Shane Bryant (1-1, 5.22). First pitch is scheduled for 7:05 and the broadcast can be heard through wcthunderbolts.com.